Clips of Kanye West growing emotional on his floating stage while singing to the 22-year-old Orlando resident quickly spread, and other fans commented on the felt vulnerability of the moment. Today, MTV News spoke with Aguirre about her love of George Condo, Kanye West, and the emotions in the room. Was this your first Kanye West concert? Krystal Aguirre: Yes. My first time. I still can't believe it. How long have you been listening to Kanye West? Aguirre: Forever, since he first came out. I listen to him too much. Everyone knows that about me, that I'm a Kanye West fan. And everyone gets how important it was for last night to happen to me. Iconic. He doesn't care what anyone has to say. He knows that he's a genius. When did you get the tattoo? Aguirre: I got it in April of 2015. I wanted it for so long, and then I finally got it. I had saved sketches of it for years. I knew I wanted it tattooed. My Beautiful Dark Twisted Fantasy is my favorite Kanye album. 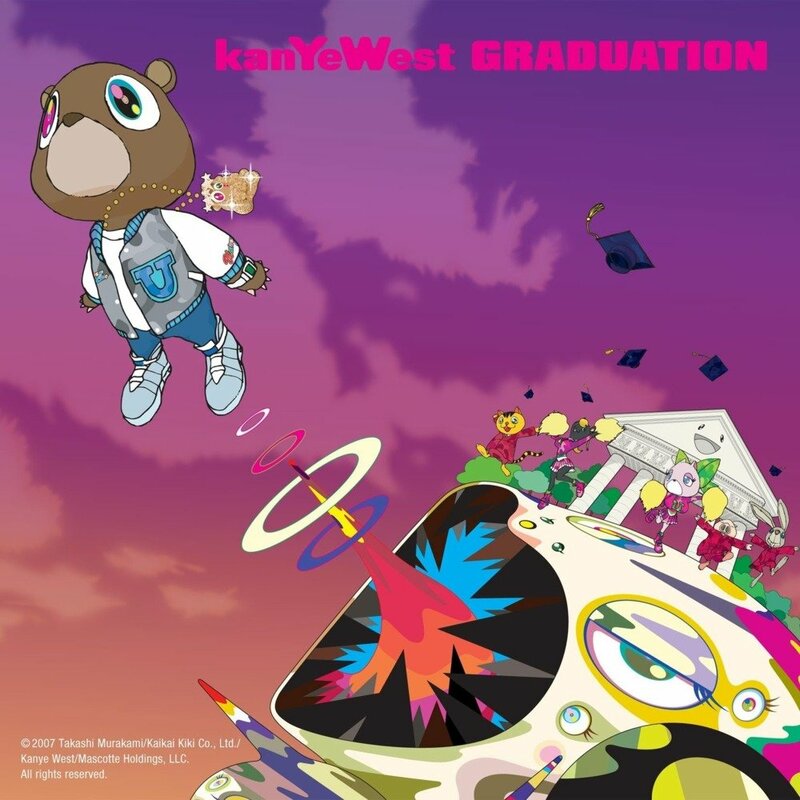 It's a perfect album, from start to finish. And I've always loved Condo's work — it's creative, different, and crazy. So it was a perfect combination, from two artists. Are you going to get other Kanye West tattoos? Aguirre: Well, I just started college. So I plan to, when I graduate, get the Graduation bear. Something to symbolize the way [West] motivates you to do your work. How was seeing the concert from the pit? Aguirre: For the most part, it was fun. People were just dancing and having a good time. But anytime the stage above moved, a lot of big guys would start to push, so you had to be strong to stay upright and to be able to get a good view. So how did the moment happen? You're far down, feet below the stage. How did he see you? Aguirre: There was this part where the stage lowers, and he's on his knees, looking at the crowd. I think it was during “Wolves.” I had the “Rest in Peace Donda” shirt on and I held it up so he could see. I had my arm up and pointed to the tat. While he was rapping, we made eye contact. He smiled. I was like, “Oh my god.” That's when he stopped the segment. He started speaking, talking about inspiration, and he said I brought tears to his eyes. And then I lost it. And he said it twice! He moved from the stage at some point, and I moved too, to get a better view of him. That's when he was asking me where I was at and was asking me for my name. Aguirre: Overwhelmed. When I listen to his music, I literally feel it. So to hear him see me. It was very emotional. And to know that everyone around me felt emotional too. There was love in the room. 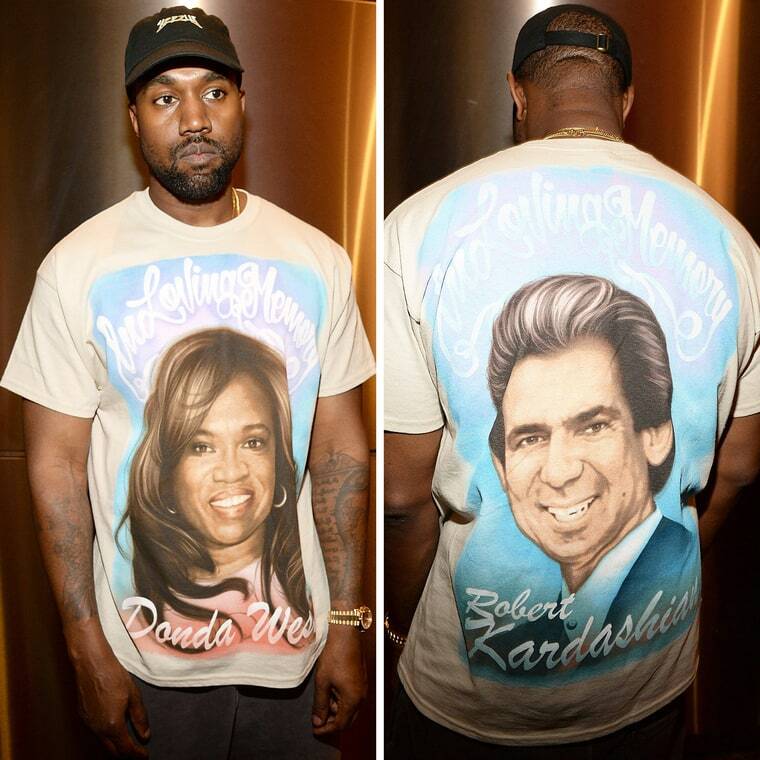 What is it about Donda, Kanye's late mother, that you feel drawn to? Aguirre: It's about paying respect. She made him who he is. It's about honoring her. And plus, it had Kim Kardashian's dad on the back and I love her too. How does it feel to watch the video of him singing to you, a very personal moment, go viral? Aguirre: That's when it hit me. In the moment, I didn't hear him. I blacked out, zoned out. I didn't even realize he was singing until I saw the video. Hearing him say my name, I still tear up every time I see it come up on social media. So many people captured it from different angles. It's amazing to see that. Like, what are the odds?